Our football crew had the pleasure of working at West Washington HS Friday hosting Indianapolis Washington. I just wanted to pass along what I thought was the best display of sportsmanship I’ve seen in many years of working. First of all, Indpls Washington only brought 12 kids to play, so it was safe to assume the game could easily get out of hand quickly. Early on, one of the Indpls kids got injured and did not return. Late in the second quarter, another of the Indpls kids had to be looked at after a tackle. In an effort to keep the player in the game, West Washington took a time out so the “injury” could be looked at without him having to be removed. He ended up coming out for a few plays anyway. Since Indpls was down to 10 kids, the West Washington staff pulled one of their kids so as to not have an advantage with numbers. 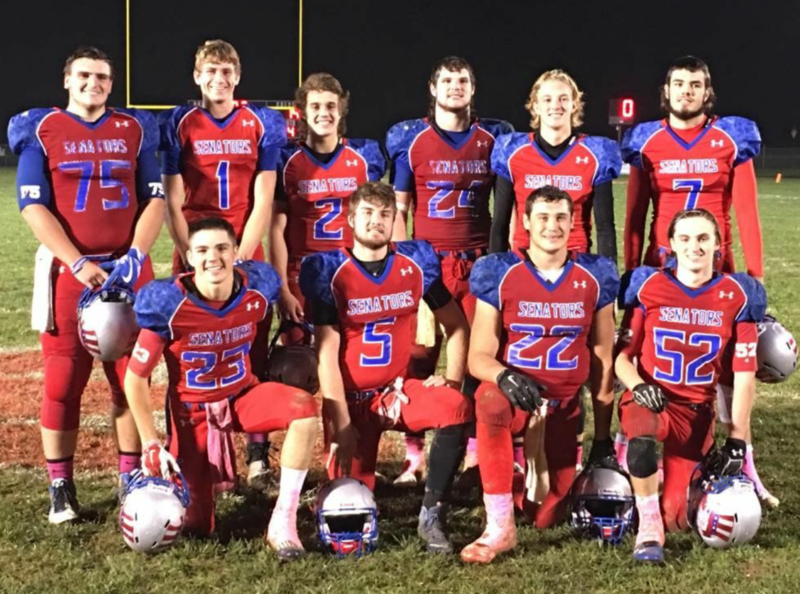 West Washington continually ran underclassmen in and out of the game to give them experience, but to also not run up the score as they could have. During the contest, West Washington players were constantly helping the Indpls kids up off the ground. I believe we may have had a total of 5 flags during the game and three of those were false starts. The score could have easily been 100-0, even with a “running” clock in the second half. I just wanted to pass along my thoughts on what I observed working this contest. Bad behavior gets criticized and reported, but rarely does good sportsmanship get attention. I copied this on to the IHSAA Sportsmanship report on Arbiter.